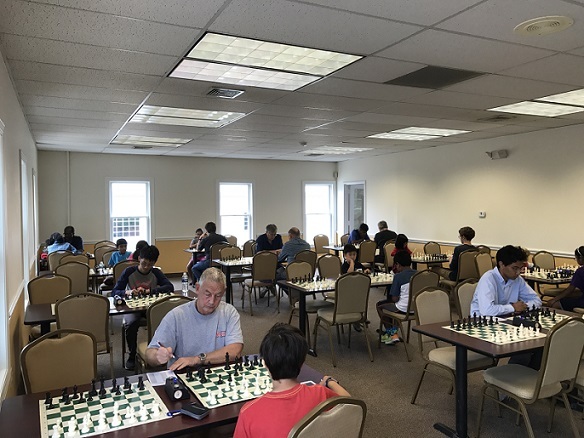 This Saturday's G/30 quads hosted 30 eager players. 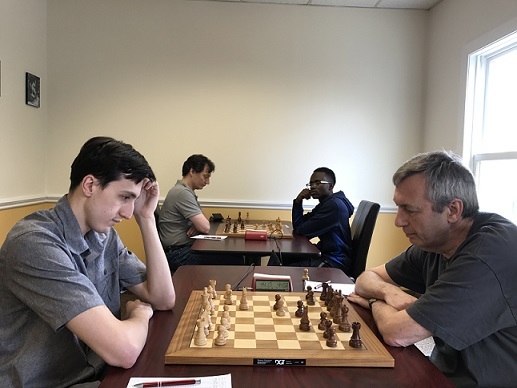 In quad one FM Joshua Colas came in first, playing a perfect tournament with three wins. Brandon Wang also won all of his came, clinching the top place in quad two. 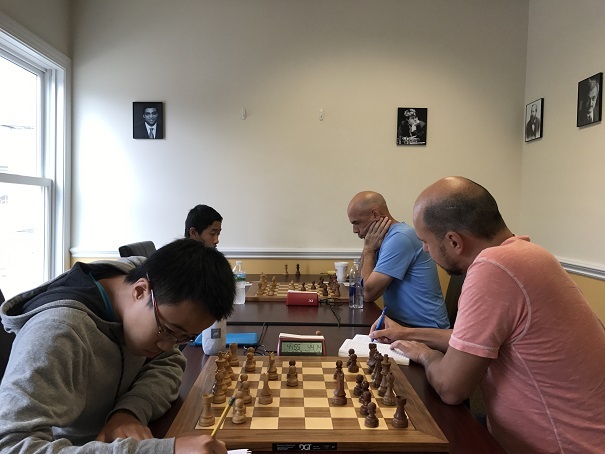 Eugene Ulyanov finished the day with three points, securing his position as first in the third quad. Guy Colas won two of his three games, coming in first for quad four. Cayden Yang and Yikuan Zhou tied for first in the fifth quad. Finally, Serena Evans and Ian Pittenger won the sixth quad and the bottom swiss, respectively. Congratulations to all the winners and thank you to all the participants. We hope to see you all again soon!